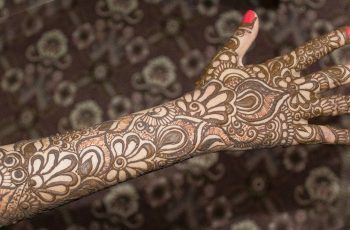 In India, like Pakistan, Indian Mehndi designs is also referred as an art. No doubt it considered a body art with extent novel combinations. 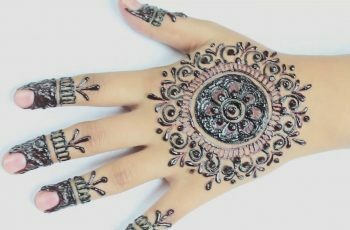 Indian mehndi artist used a huge range of unique motives and patterns in different areas of body. 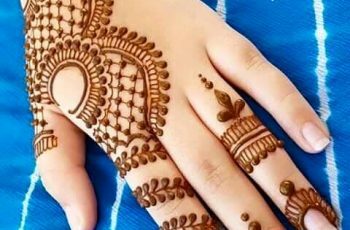 There is a great range of exceptional patterns and styles in Indian society. 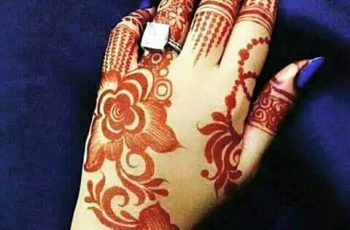 One of the most common designs is Peacock pattern; enclosed by cluster of squares and rings. 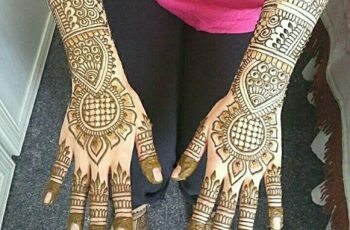 The Maharani mehndi design, prince and princess on hand, enclosed by floral pattern and leaves. 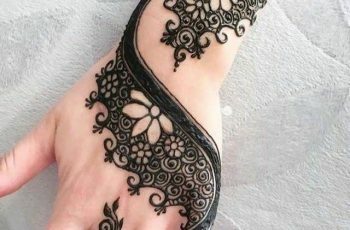 Feet and lower legs beautifully designed by lace and anklet designs. 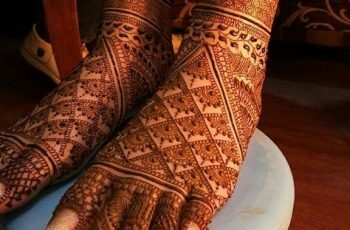 Initially design begins from toes and headed to the ankles. 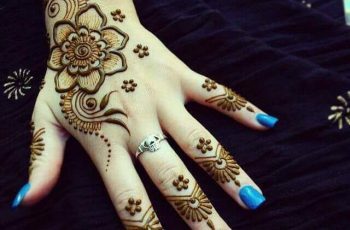 If small motif is used just complete the design but if heavy motif is used, mehndi is applied on legs with beads and chains around the legs to complete it. 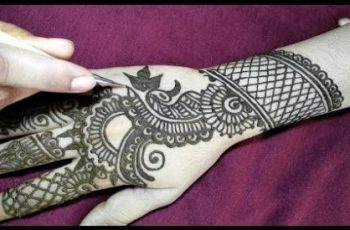 Maharani mehndi design, part of modern Indian culture. 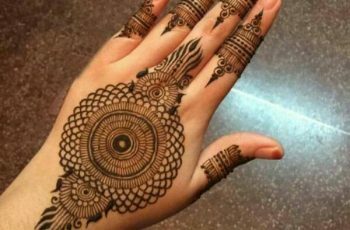 It is the combination of pattern with dark shaded mehndi in the mid of fingers to give an exceptional royal look of hands.